Award-winning Nigerian singer, Skales sets the ball rolling for forthcoming album by dishing out this new song titled “Pass”. Since the inception of 2018, Skales has been on a roll by churning out songs after songs and this is just a build up to his 3rd album as announced earlier on. 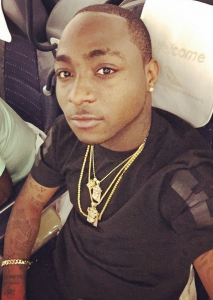 What company is Davido threatening?!? Dbanj’s Manager, Bankuli Leaves DB Records Over Kanye West?